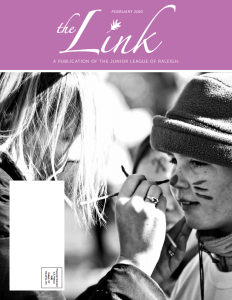 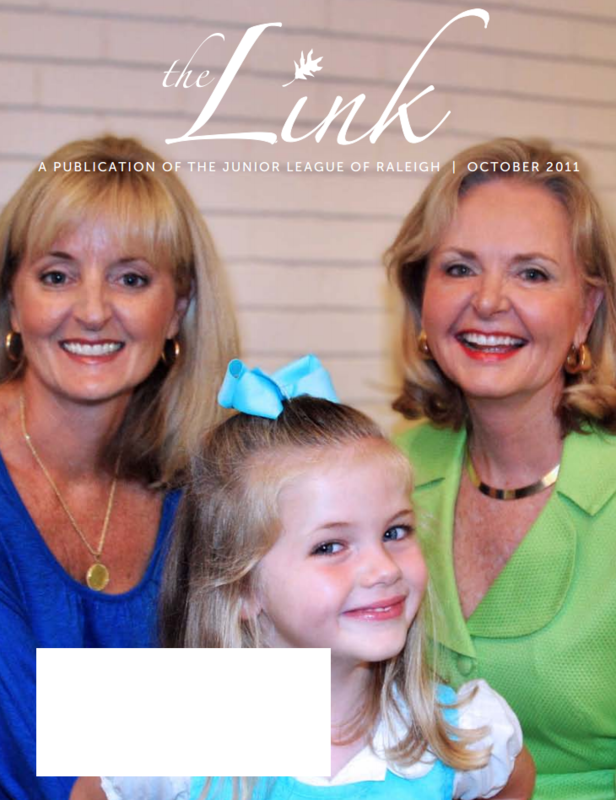 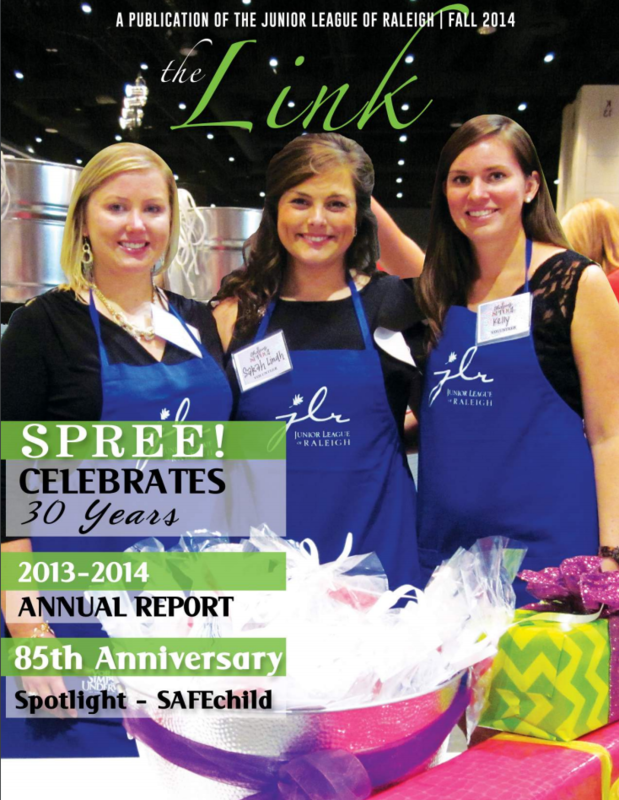 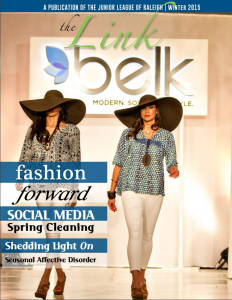 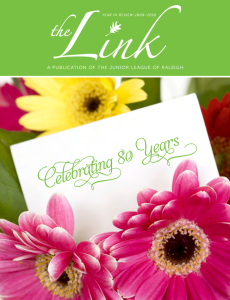 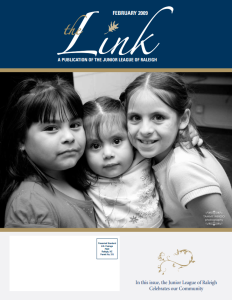 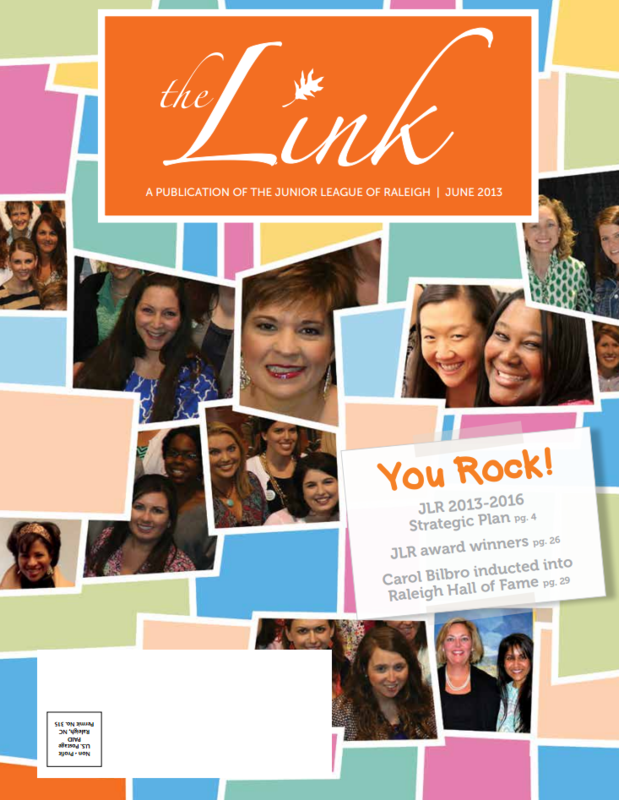 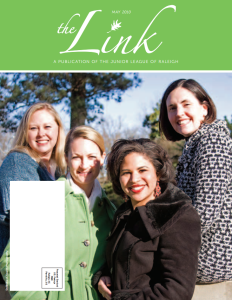 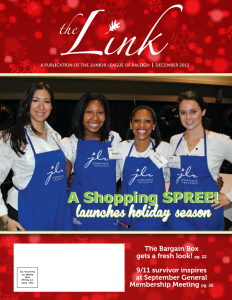 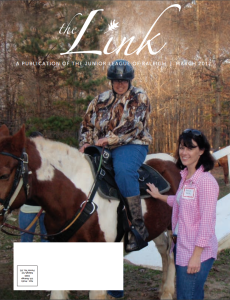 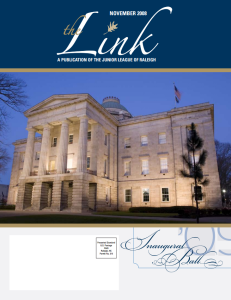 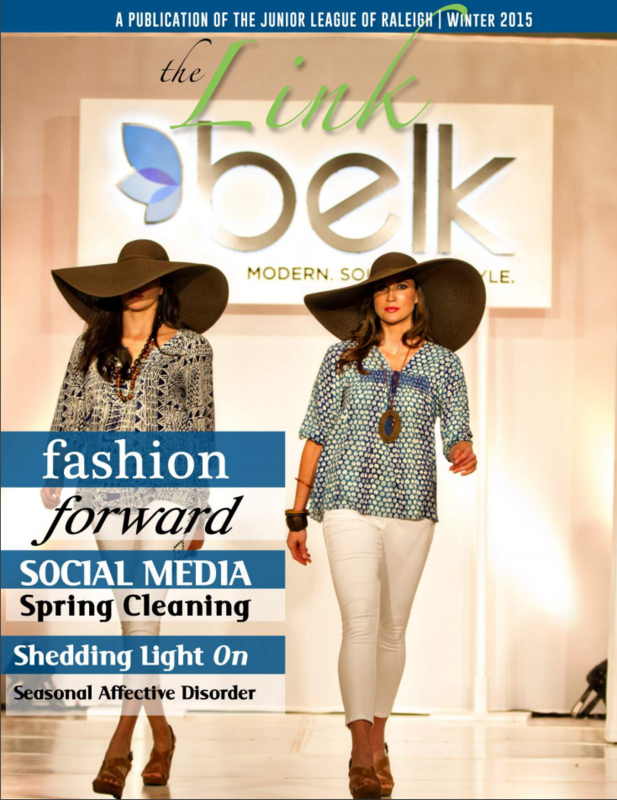 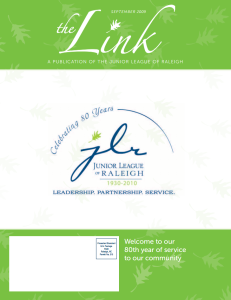 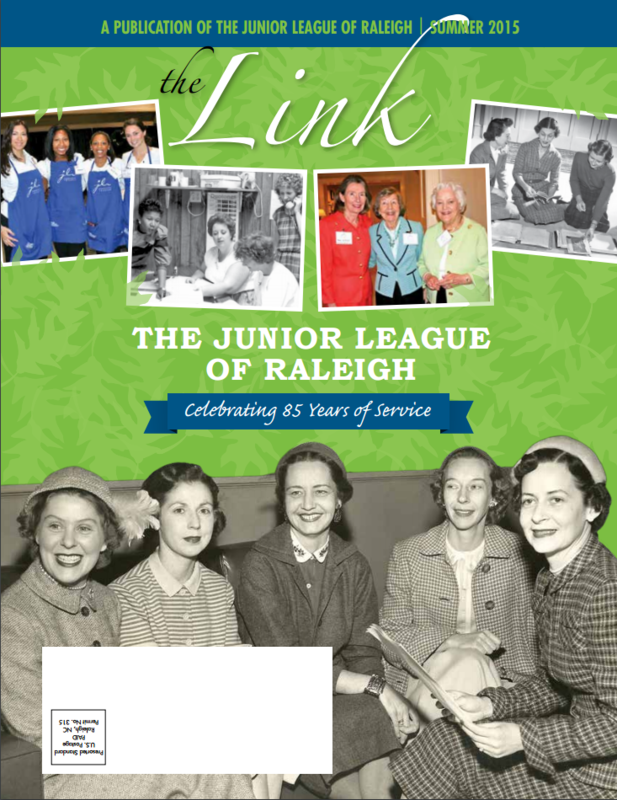 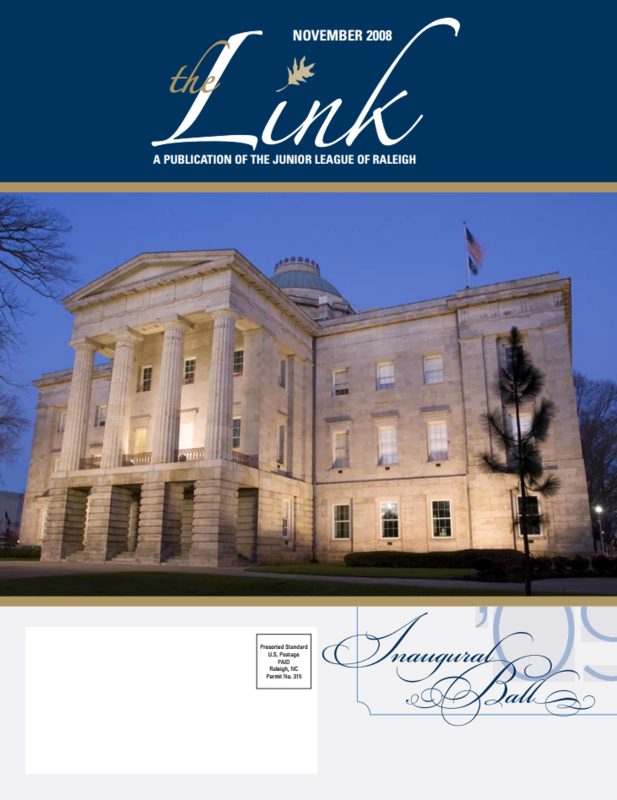 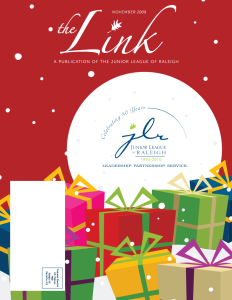 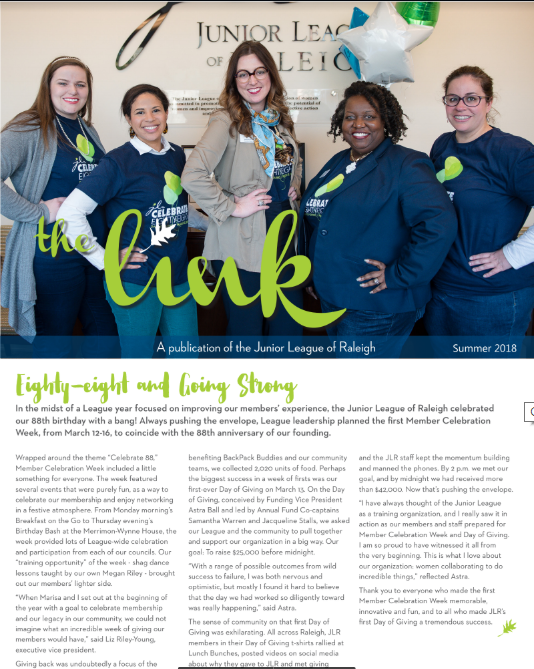 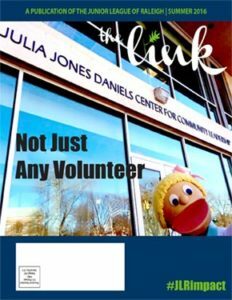 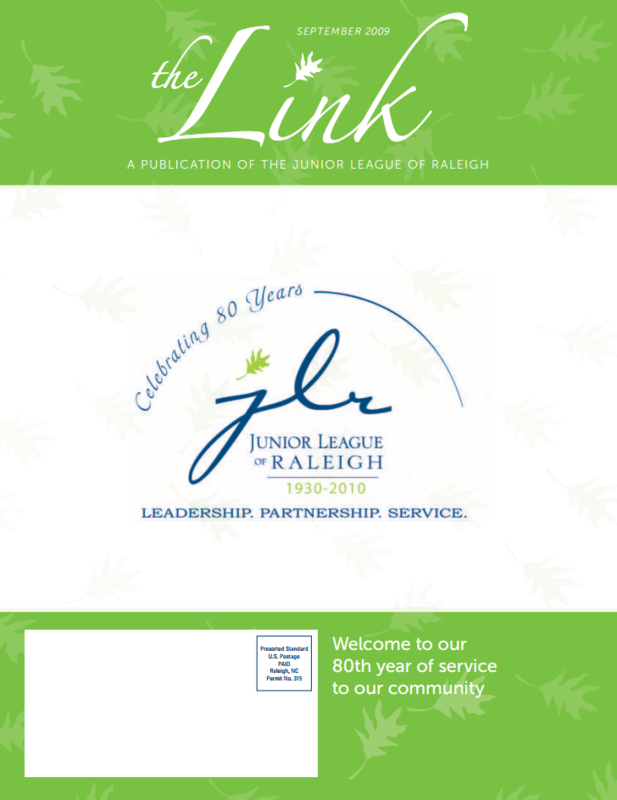 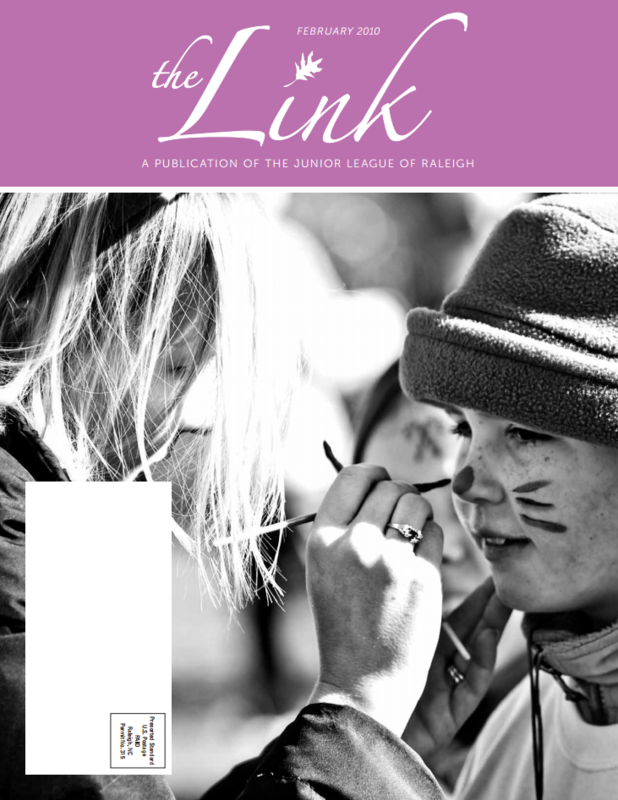 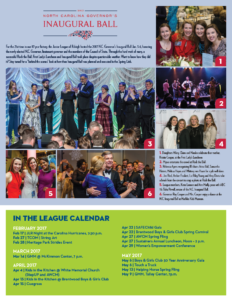 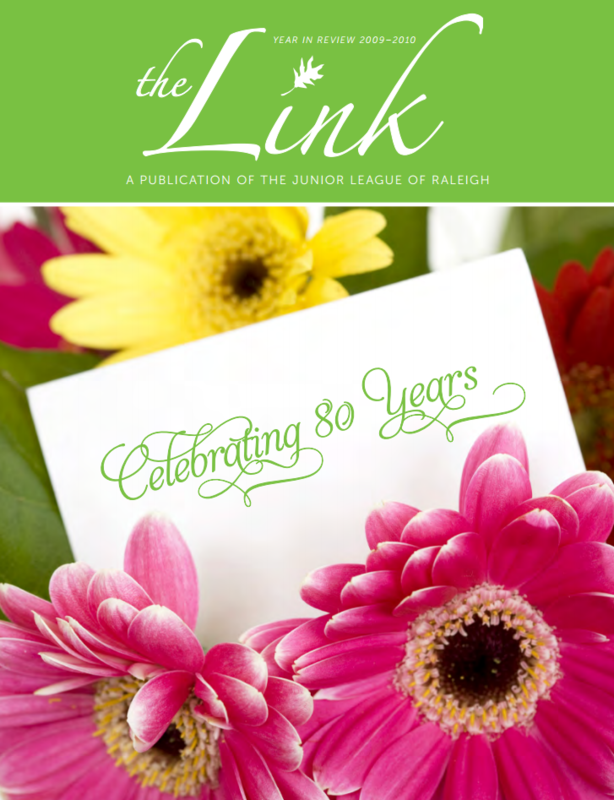 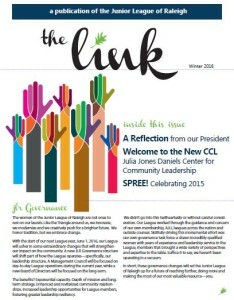 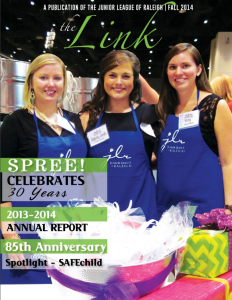 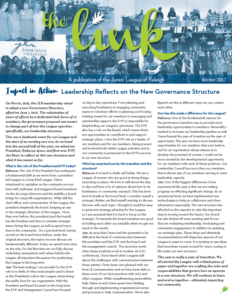 The Link is the Junior League of Raleigh’s primary print publication, with content dedicated to our projects and activities over the course of the League year. 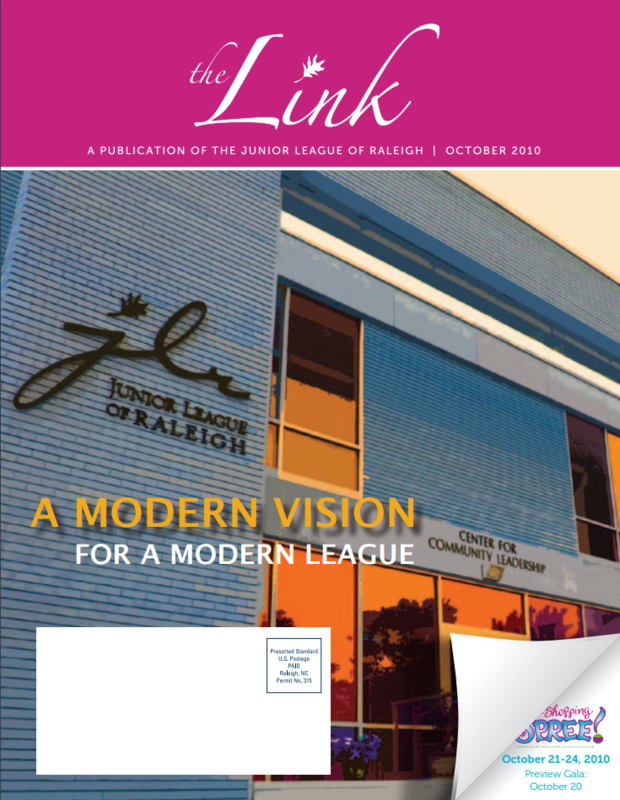 This membership-oriented magazine is published once each year and reaches our more than 1,600 League members as well as the League’s advisers, community partners and friends. The League’s members are women who are involved in every aspect of living, working and volunteering in our community. They are active readers and consumers who enjoy the editorial and advertising content of each issue.